One of the best things to do in Bohol (unless you are seasick then this trip is no fun for you, just a warning) is to ride the floating restaurant. I remembered being there with my relatives for a family reunion. Here's a closer view of the boat. 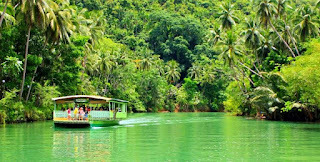 A bit of description... it is a slow moving boat so you can enjoy the scenic view of the Loboc River. Compared to the Pasig River in Manila, it has been well-maintained although I don't think they allow people to swim here. 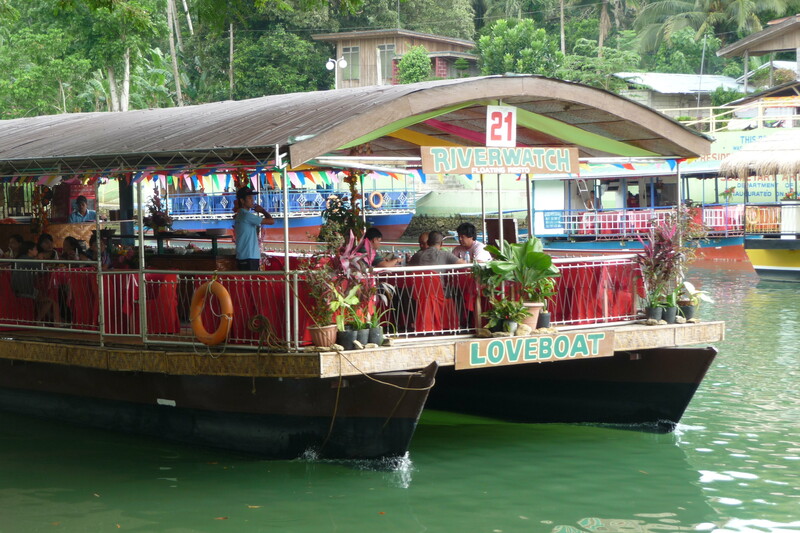 The Loboc River features a delicious buffet of Filipino food. Just a bit of advice... they serve red rice from Bohol instead of the regular white rice. It might not be so appealing at first (for some) but I did enjoy the red rice on the cruise. Red rice is healthier and more nutritious than your regular table rice. They serve some seafood, barbeque and the like for a unique Bohohano fun experience. 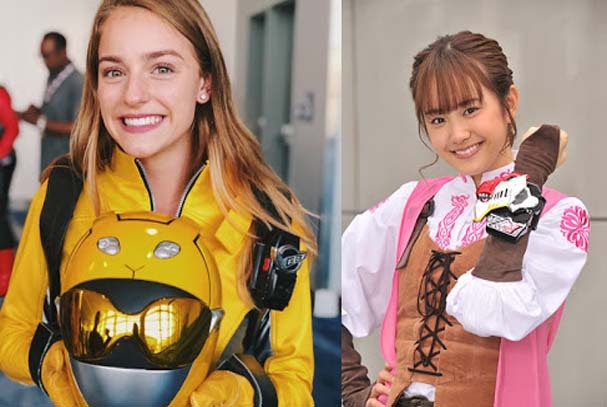 While entertainment like this is not unique to the Philippines but it's still fun to watch it. 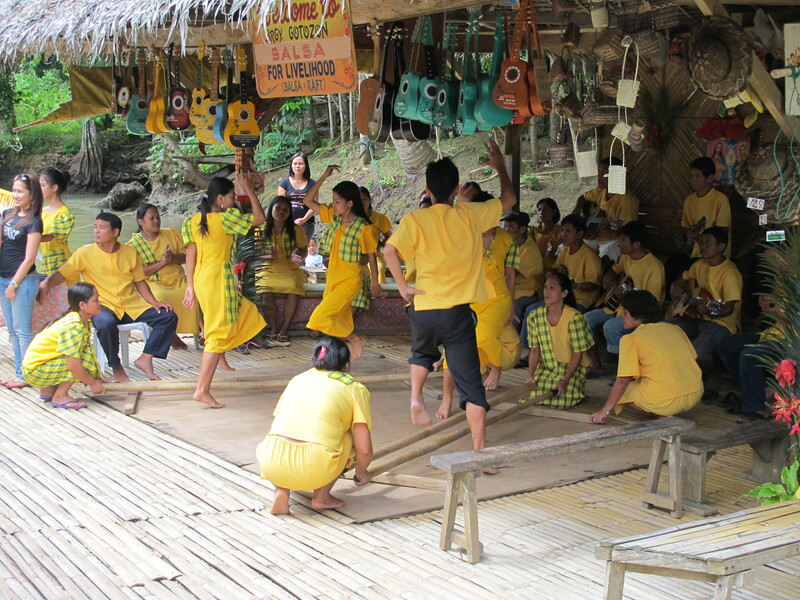 The floating restaurant you may be on will stop to witness some native dances done by the performers. It should be fun to see some Filipino native dances as well. Hopefully, this place will not become polluted like the Pasig River. 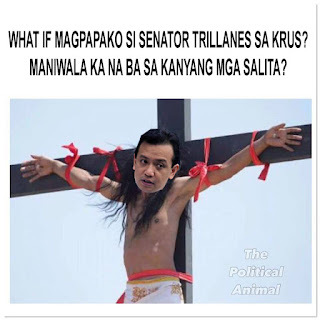 This entire place is good investment for the Visayas as well as the whole Philippines. River cruising is a lot of fun in the Loboc River for the reasons I just stated! If you are planning to go to Bohol and you're not the seasick type, this place is a must go!